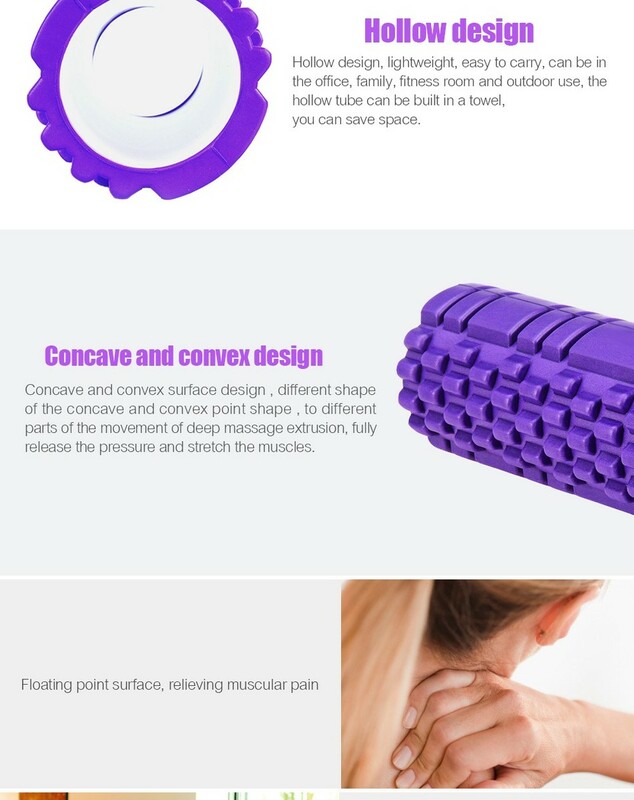 EVA point yoga foam roller is a auxiliary tool for the beginners and inﬂexible practicers. It can help us to adjust our gesture so as to complete some actions. Avoiding tension in part of your body due to your stiffness, this tool will hold your body of any part as a stretching aid. provide sooth ness by increasing blood ﬂow and circulation to the soft tissues. the thumbs of a massage therapist. good quality roll, but больновато first time effective. recommend seller pay thanks very chic seller. Товар соответствует описанию. Пришел на почту очень быстро, искал на почте очень долго. Rolo muito bom, grande e funciona bem, parece bem resistente. piece excellent as the description, rubberized. recommend. a bit broken, but not a functional effect though. looks nice. Keep in mind it is a pretty heavy piece. present мягковат yet smell, will look like, all the rest in standard, three weeks track and standby. delivery before the moscow smoothly month. beautiful roller purple has a length of about 35 cm plastic smell. пробовала разминать on the back roller very hard, привыкнуть to this. satisfied and seller purchase. come in 1.5 months goods, exactly as the picture. no smell! Shipping environment two weeks. free shipping packaging much shaped plastic To duct tape not abriera By no More Side But no. 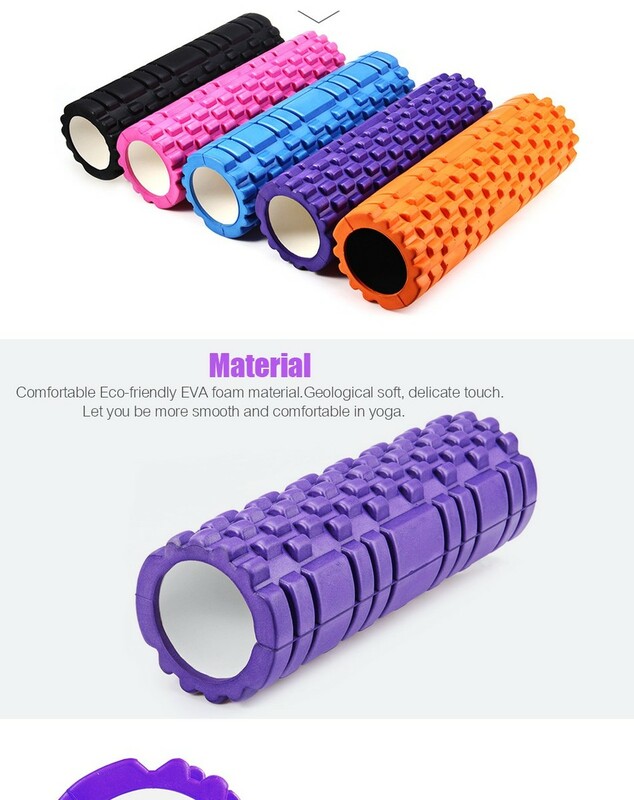 free shipping dumbbell ROLLER too, Is the time First I see ONE So But the FOAM Is perfect NEITHER very very soft hard NEITHER. 26.03 сдэк courier received ordered 11.03 just packed film. bad roller itself, plastic pipe, to the best top case as soft polyurethane, not пробивает deep, back промять excellent after exercise but can value for money.